Advocates for the compassionate treatment of animals have a very important day on Tuesday, November 3rd. This is the day on which voters will choose their local officials for posts ranging from school directors to judges, for terms ranging from two to ten years. Local government is the epicenter for enforcement (or lack thereof) of acts of the state legislature, depending upon the priority given to them by the local officials. 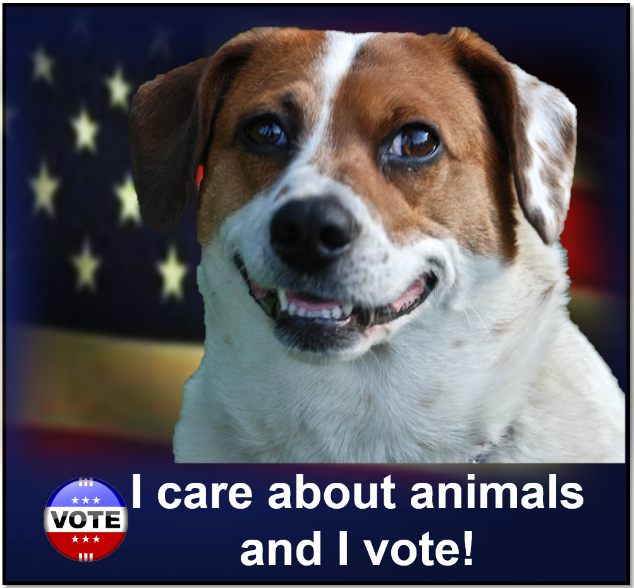 It is also a simple way to make sure local officials (who may someday also run for higher office) know that animals issues are important to voters.Important and wide reaching decisions are made by local officials on a daily basis. ◾What priority will these officials place upon investigating and enforcing laws against animal cruelty? ◾What priority do they place upon supporting spay-neuter clinics or zoning and building code issues for shelters? ◾Are dangerous dog ordinances considered based upon actual behavior or the well documented and discredited route of “breed specific” ordinances? ◾Will the County District Attorney or Sheriff enforce animal cruelty statutes, or at least allow humane officers to file charger will they turn their backs on violations of the cruelty statutes and forbid the filing of such charges, depriving the public of any opportunity for justice as two District Attorneys in Eastern Pennsylvania have done? ◾Will local school board members allow the use of school facilities on an equal time basis for humane programs as they do for other programs? ◾Will these officials raise questions about whether dissection of animals in high school classrooms serves any purpose that cannot be served by computer interactive simulation? ◾Will the District Justice take continuing education courses on animal law? 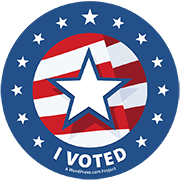 Another opportunity is to request from your County Voter Registration Office a list of all of the candidates who will be on the ballot in the municipality in which you live. 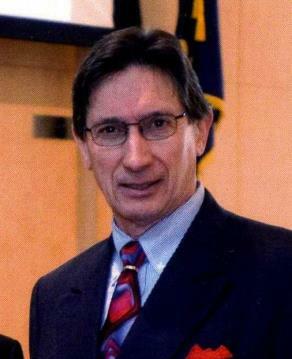 It is not unusual to find that there are no candidates for some offices for example, a two year council term; a township auditor; a school director. Consider having your name “written-in” on Election Day for an office that has no candidate on the ballot. A public elective office at any level provides the holder a necessary conduit to influence change by providing a platform from which to make public policy statements, to raise issues for public discussion, and to drive public debate. Running a “write-in” campaign for a local office can require nothing more than standing outside of the polling place on Election Day and passing hand-written slips of paper with your name and the office for which you would like to be elected on it to each voter as they enter. Your request is easy: “There is no candidate on the ballot for… (Auditor, the two-year council term, the fourth school director position, or whatever the vacancy may be). I have decided to step forward to fill that vacancy because I believe local government works best when local people are willing to serve”…or something along that line. You don’t need to know everything or even anything about the office. You just need to be willing to learn and try your best. After all, you are asking to fill a vacancy where otherwise no one would be serving. The bottom line is that local elections are among the most important because local officials impact our lives on a daily basis far more than officials at the state or federal level. When, where, and how local officials choose to enforce our state laws and local ordinances makes the difference between discouraging animal cruelty and allowing it to flourish.